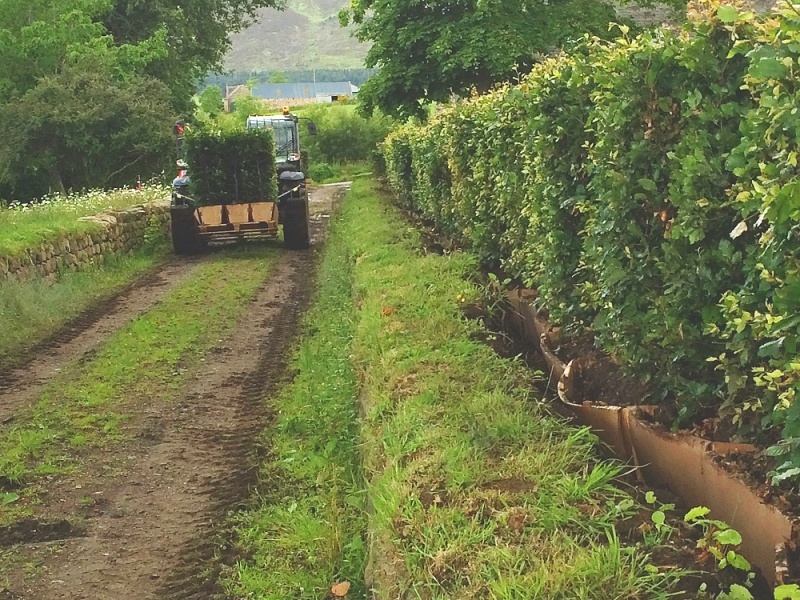 Now you don’t have to wait for years for your hedge to grow. 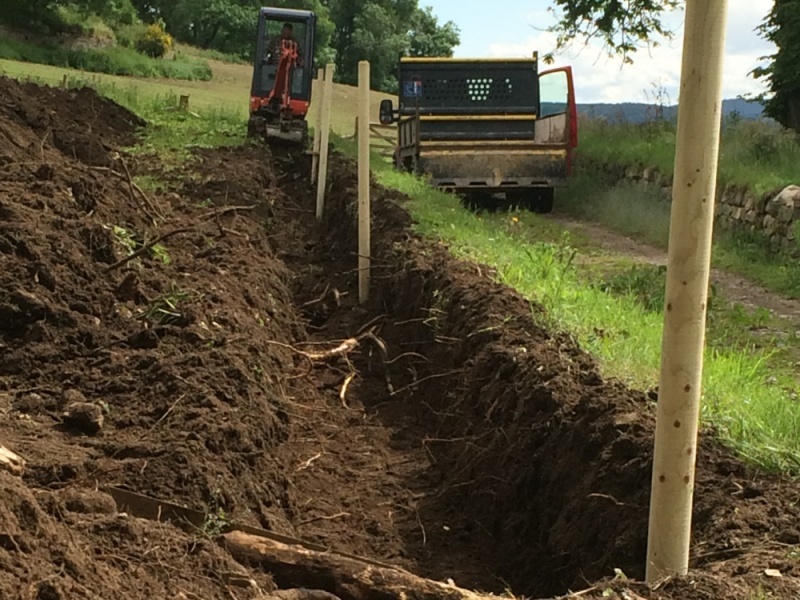 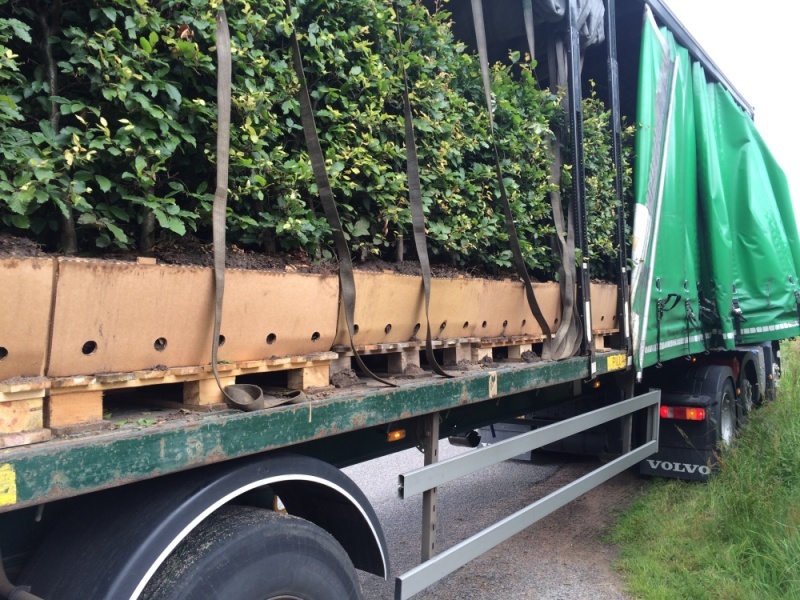 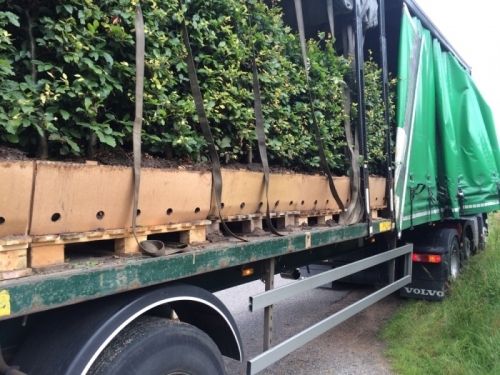 We can supply and install ‘instant’ hedging up to 6′ tall. 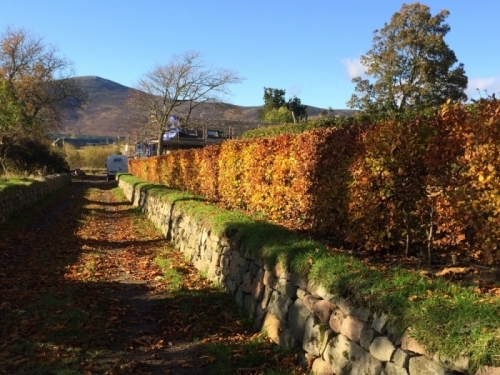 Below are some images of a recent Instant Hedging project.